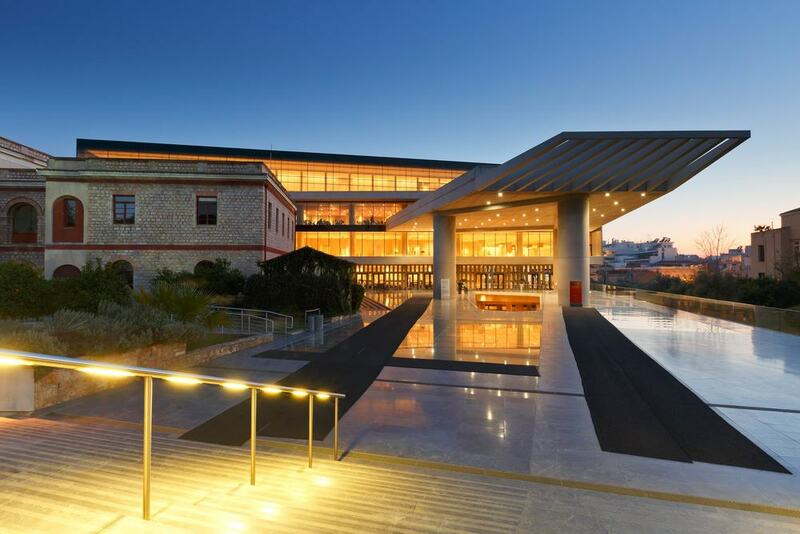 If you are in Thessaloniki then make sure not to miss a trip to the Archaeological Museum of Thessaloniki which is owned by the Ministry of Culture. The building it is housed in dates from 1962 and is a modern Greek treasure in itself and is a wonderful example of new architecture in Greece. 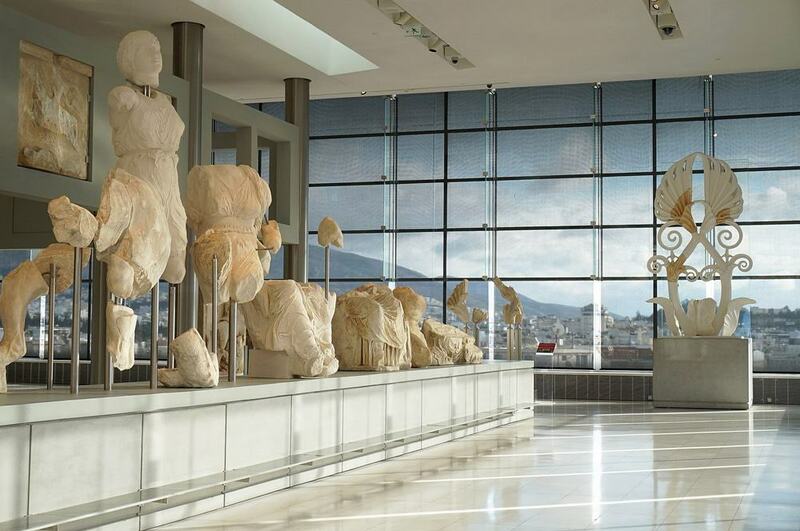 At the museum you will find artifacts from Macedonia, an ancient civilization of Greece (not to be confused with the country of the same name!) which are separated into seven sections that you can walk through and tell the story of this part of the country. 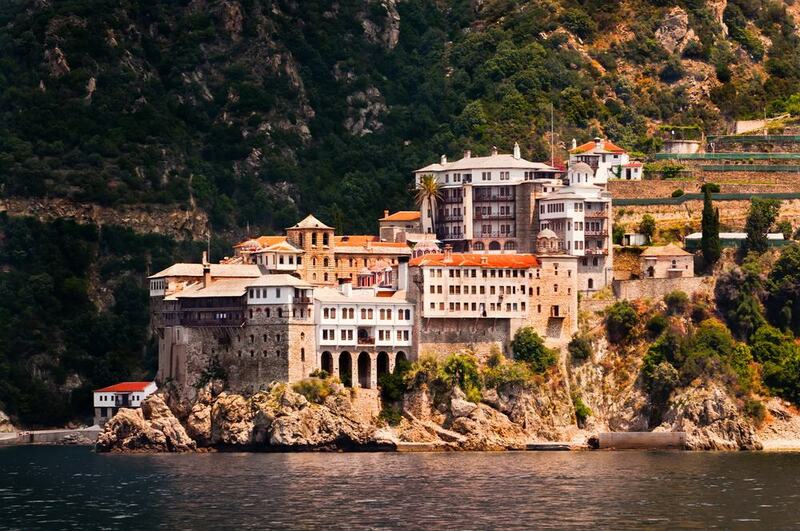 Sitting on the Chalcidice Peninsula is Mount Athos which has long been considered a place of great importance in Greek history. 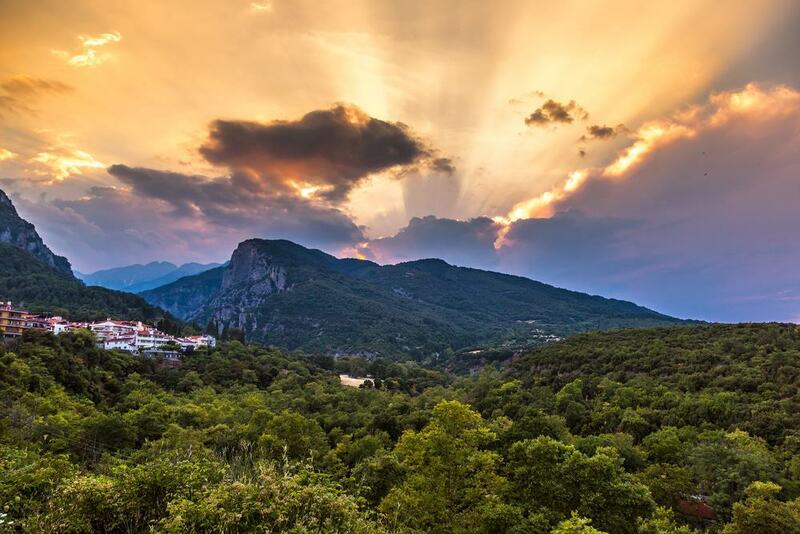 The mount is the home of 20 monasteries that dot its scenic slopes and this is a central point of worship in Eastern Christian Orthodox faith. The most amazing thing about the monasteries here is that they are still in full working order and this makes them the oldest monastic community in the world today. 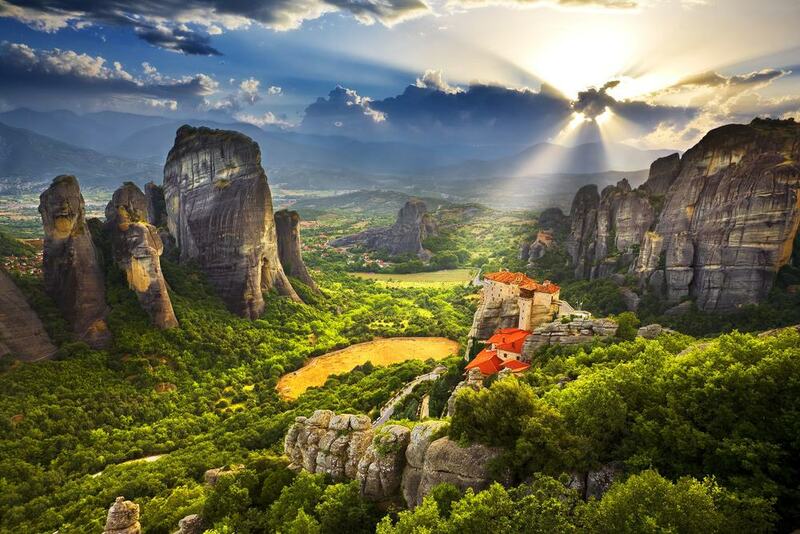 One thing to note here is that, due to ancient laws that govern the area, only male visitors can enter the monastery areas. 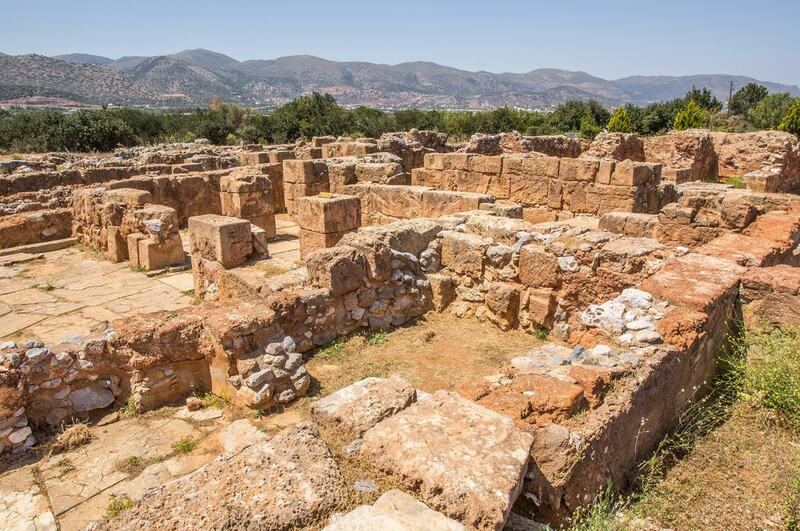 The Palace of Malia in Malia dates from 1900 BC although it has been rebuilt several times since then following a range of natural disasters like earthquakes. There are a variety of exhibitions halls here as well as photographic galleries and scale models of how the complex would have looked in days gone by. Look out for some of its signature pieces such as the Kernos Stone which is a disk with 24 holes in it. 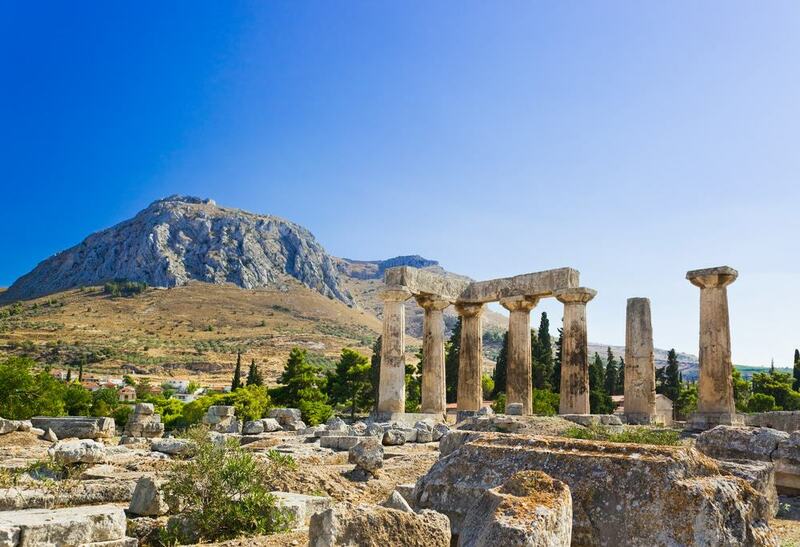 Ancient Corinth is even more impressive as it sits in a village that highlights the difference between modern day surroundings and these ancient ruins which are a mix of Roman and Greek relics. If you like your history then this used to be the home of Jason of the Argonauts (who stole the Golden Fleece). 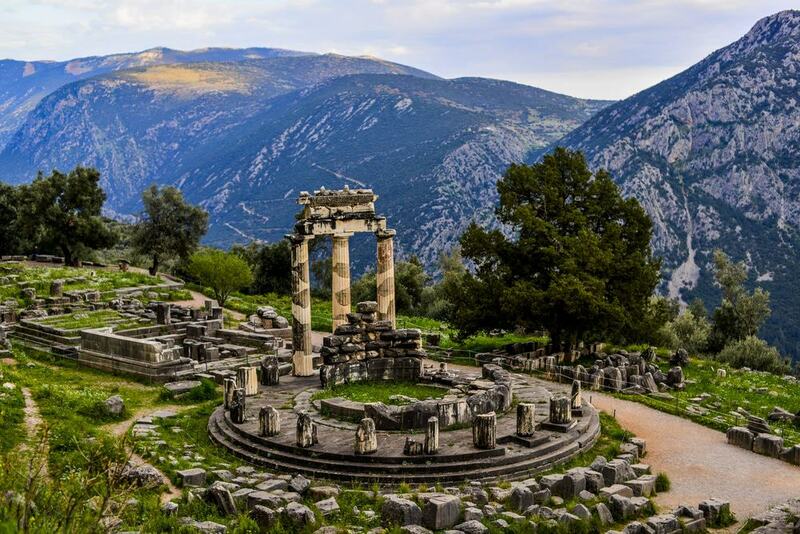 Some of the highlights here are the Temple of Apollo as well as the Peribolos of Apollo and an ancient theater. There is also a museum where you can learn more about the history. 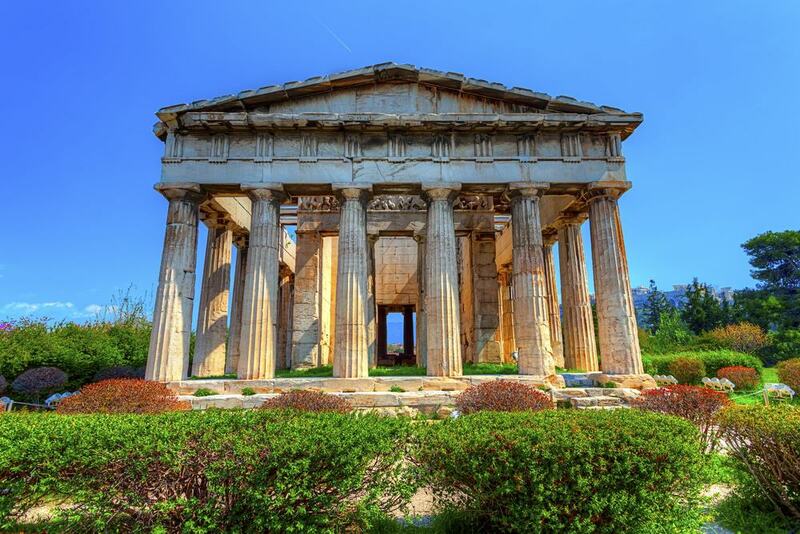 Much of the complex is Roman but one Greek addition is the Doric Temple of Apollo that dates from the 5th century. 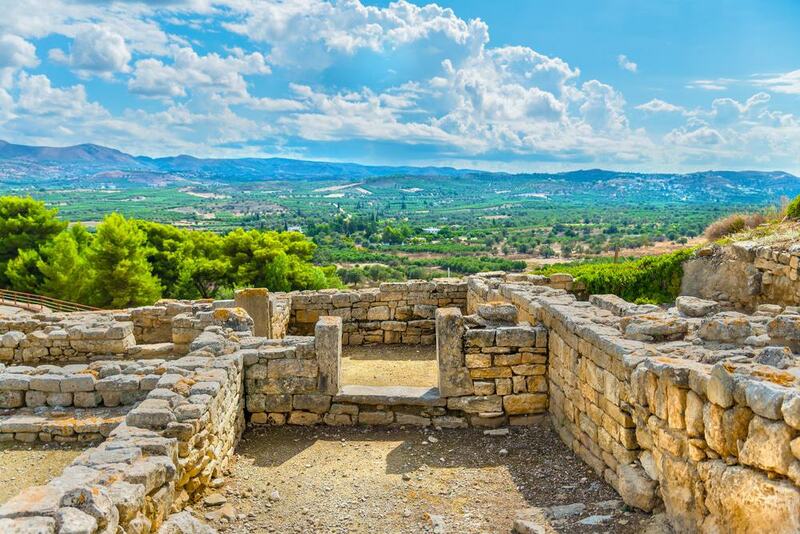 Phaestos sits around 60 kilometers from Iralkio and offers you stunning vistas over the Messara Plain and Mount Psiloritis. Phaestos is a ruined palatial city and the palace here is similar to Knossos. The big draw here is the fact that the city is still in a mostly ruined state which adds an other-worldly charm to it and you will also find some pretty frescoes here. The whole site is one big history lesson and you can explore areas such as the theater, the main palace buildings, the storerooms, and even the crypt. 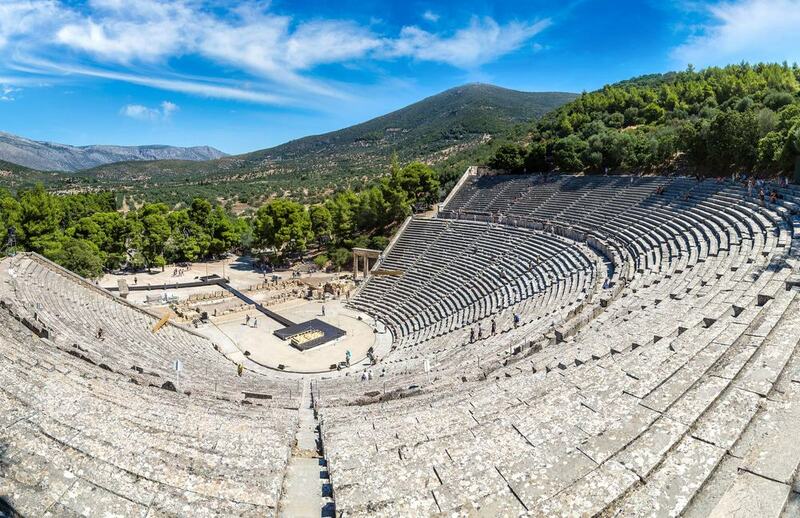 Mycenae is a UNESCO World Heritage Site and was made famous in Homer’s the Iliad and the Odyssey. Homer claimed that Mycenae was built by Perseus who was the son of Zeus and Danae and it belonged to the Royal House of Atreus. 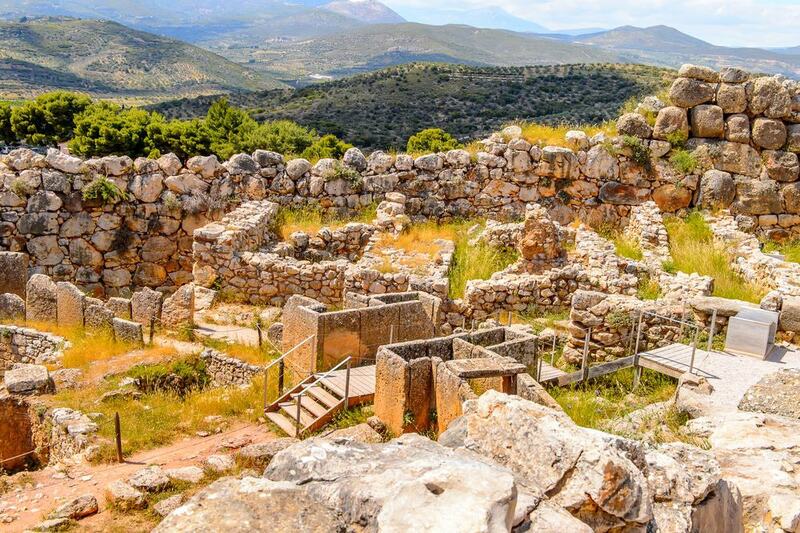 Whatever the real story, we know that Mycenae was founded in the 6th century BC and some of the highlights here include the mighty Lion Gate and the royal cemetery. You will also find the Agamemnon Palace and the Great Court as well as smaller houses that contained famous artifacts like the Warrior Vase. If you are in Kalavryta then make sure to visit this museum which is also the only holocaust museum in Greece. The museum is designed to honor the residents of this city who were attacked and killed by the Nazis during the Second World War. 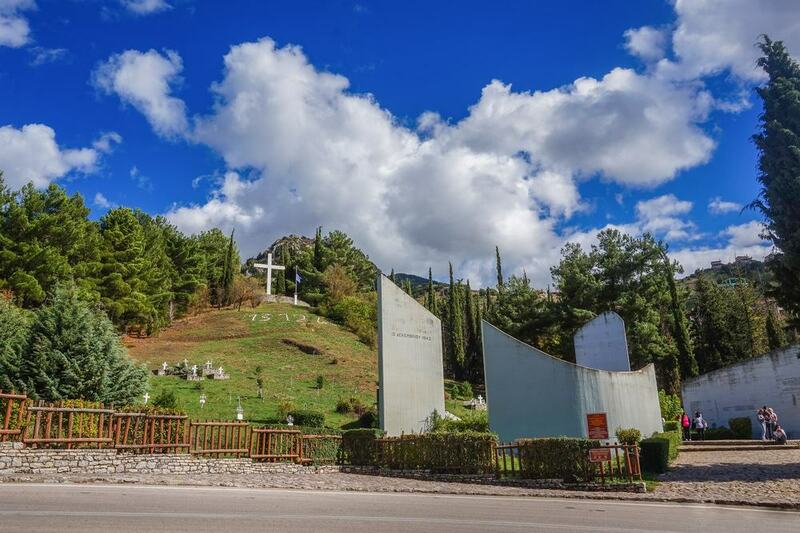 The museum sits inside a former schoolhouse which is where many residents lost their lives and you will find galleries here that include personal possessions of the victims as well as photographs of Kalavryta through the ages. 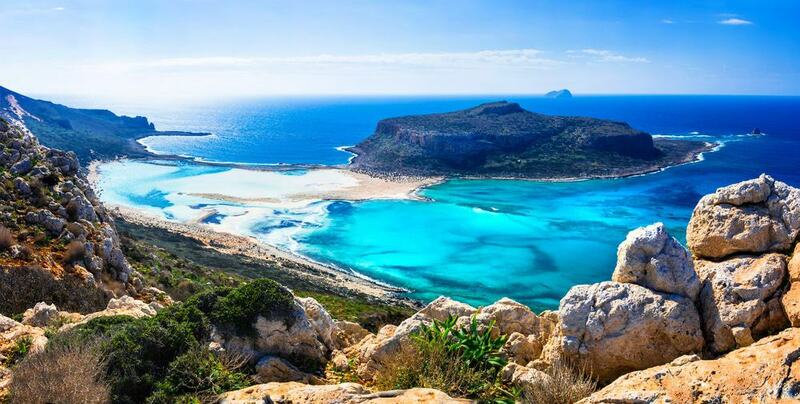 Located on the scenic Gramvousa Peninsula on the island of Crete is the legendary Balos Beach which makes one of the best places to relax and enjoy the surf in Greece. The beach is made up of delightful lagoons that open up onto azure waters and it is so clear here that you will be able to see a plethora of underwater life in the form of fish and shellfish. 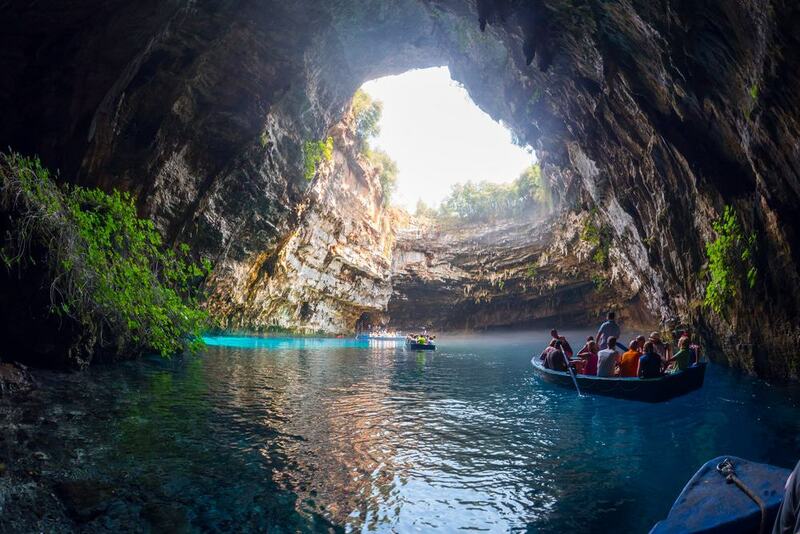 You can rent sun beds and parasols and this is one o the prettiest spots on Crete to spend some time sunbathing or swimming. 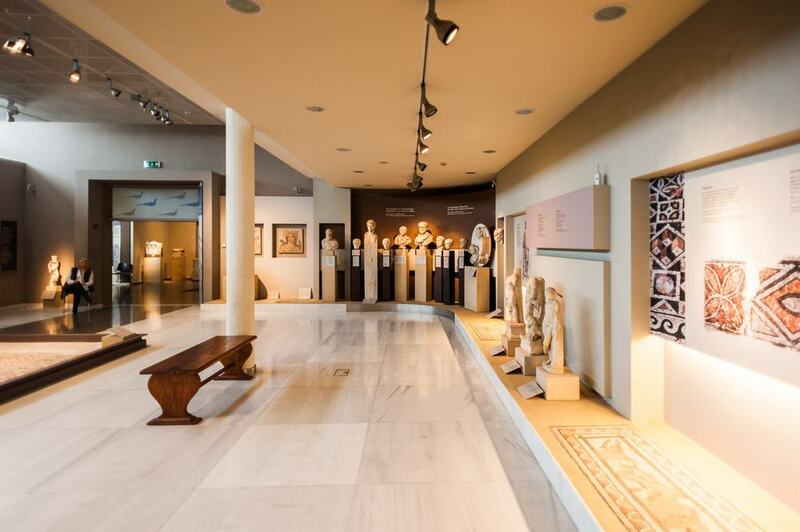 Located in Othonos Amalias in Patras is the delightful Museum of the Olive and Greek Olive Oil which can come as a refreshing change if you have been visiting ruins, temples, and historical museums throughout your time in Greece. The museum tells the story of the humble olive and how it became one of the most important ingredients in Greek life. 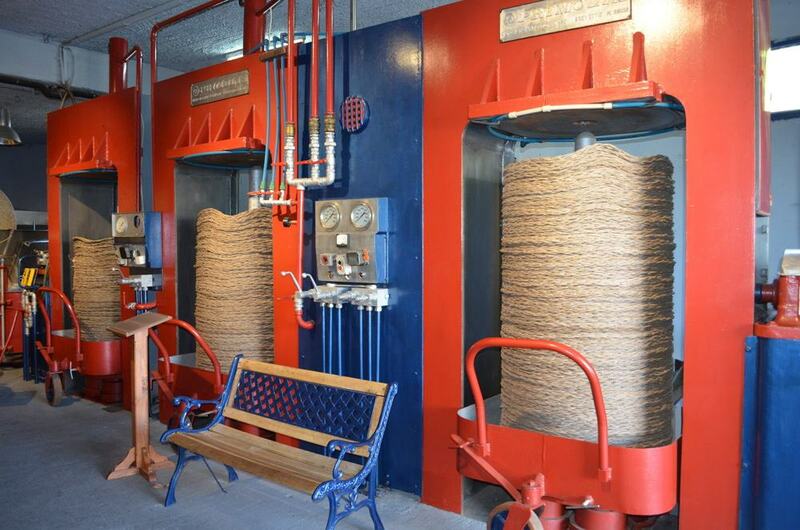 You can visit galleries that will explain how olive oil was used for fuel and in perfume, and there are a variety of ancient oil presses that are still in working order. 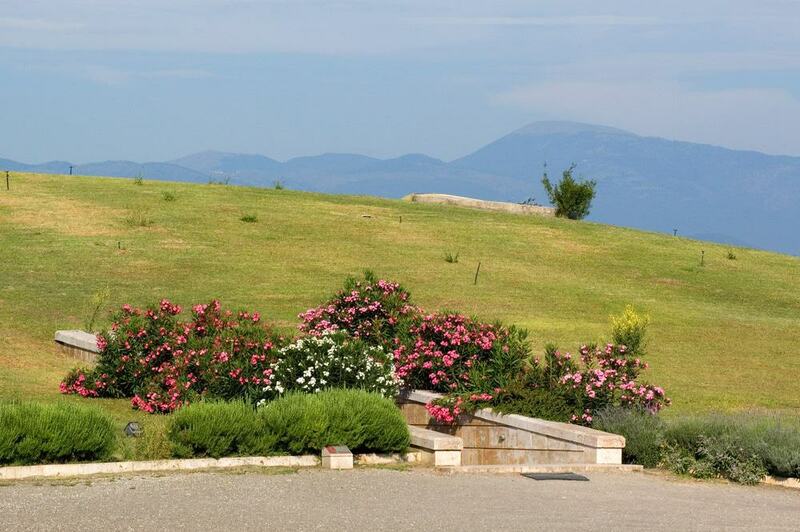 The Vergina Royal Tombs Museum in Macedonia is not to be missed if you are in the area as you can visit the tumulus here, which are the ancient burial mounds, and go down into the royal tombs located underground. 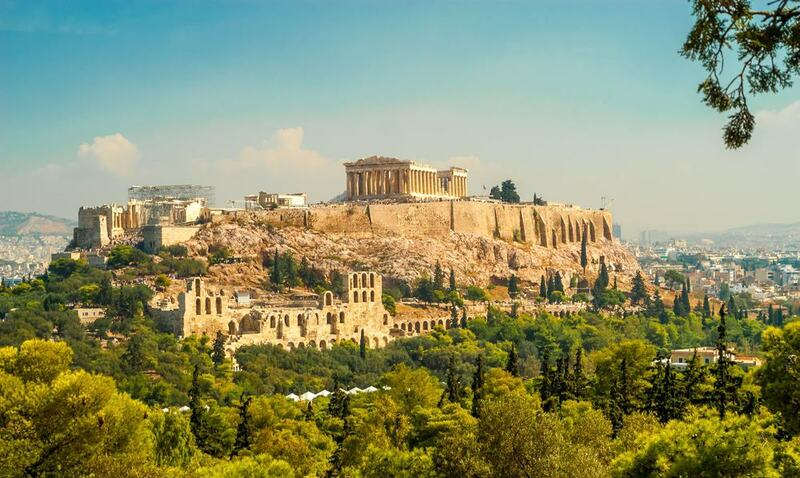 The highlight here is the tomb of Phillip II which dates from 336 BC and you will also be able to see the items that he was buried with in preparation for the afterlife including a shield made of gold and ivory, a suit of armor, and silver chalices. 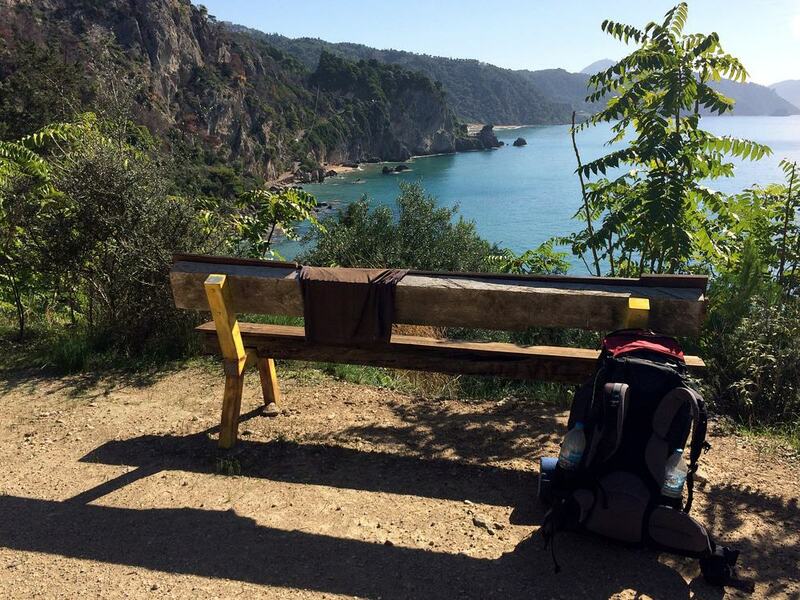 The stunning island of Corfu is home to the Corfu Trail where you can go hiking, although don’t imagine a leisurely afternoon stroll. 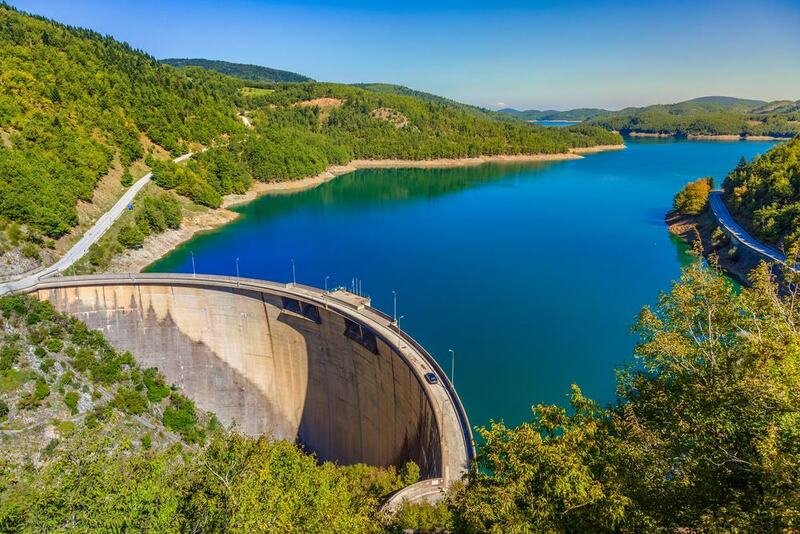 If you want to walk all 220 kilometers of the trail then it will take 8 to 10 days to walk along it and you will pass all kinds of landscapes along the way. Much of the trail is made up of dirt tracks and you will weave past turquoise lagoons and rise to scenic summits. Greece is often thought of as a place of antiquity, but if you want to explore its modern side then head to the Museum of Contemporary Art in Hora. 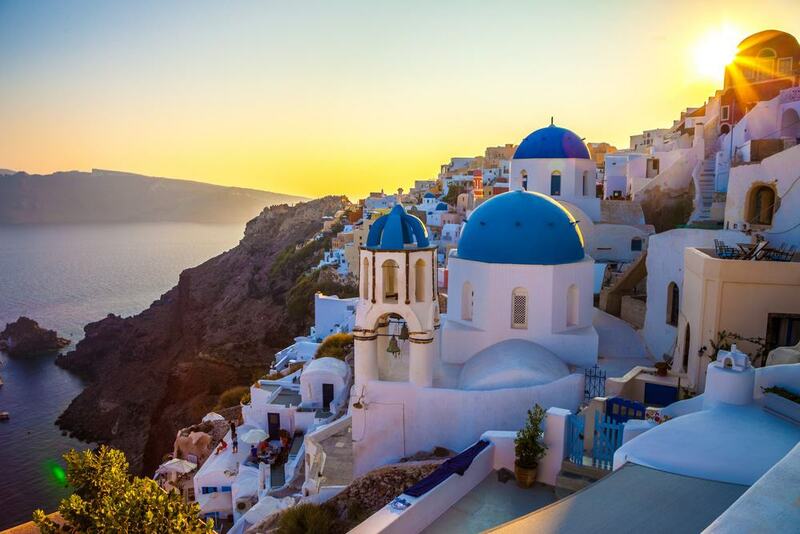 Here you will find some amazing galleries that showcase a whole range of world-renowned contemporary artists and there are also exhibits that are dedicated solely to Greek painters, sculptors, and photographers. Psarou Beach in Mykonos is one of the most famous in Greece and is known for its signature blue sun loungers. There is always a strong party atmosphere here and the beach is covered with bars and restaurants so you can order food and drinks and dance the night away. 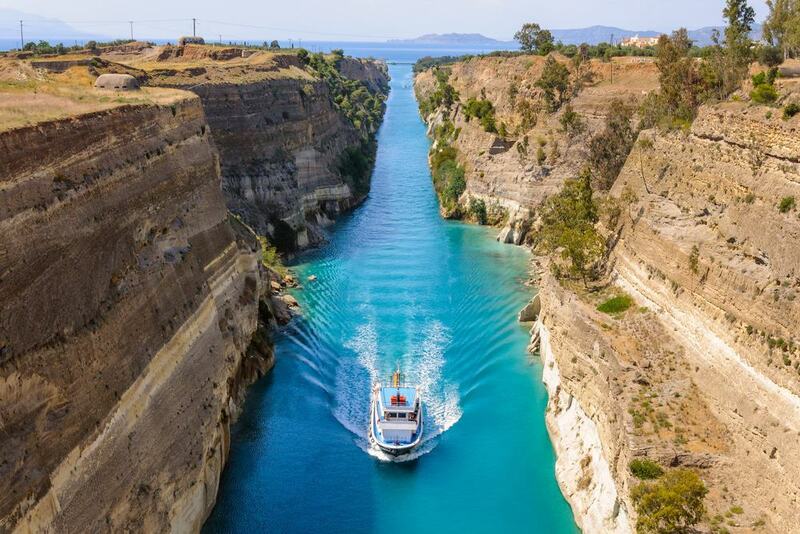 This is not one of the cheapest places to visit in Greece however and you will be able to get a sense of the kind of clientele from the amazing super yachts that sit just off shore.